All she thought she ever wanted was freedom. 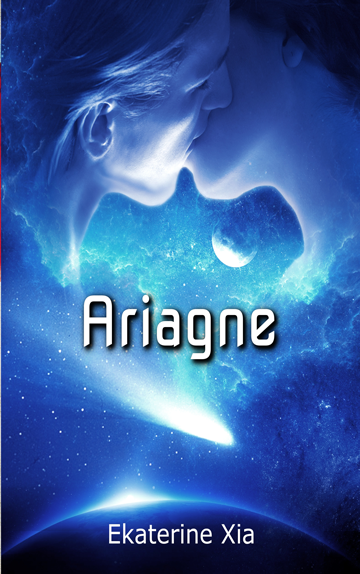 Ariagne sneaks aboard the new justiciar of Elysion’s shuttle, intent on persuading him to accept her terraforming services in exchange for escape from her step-mother. All he thought he had was law and the dispensation of order. Aidoneus is used to being the rational one, the cold one. Serving as justiciar on an icy mining planet seems apropos for a man such as he. Turns out that wasn’t the full truth for either of them.